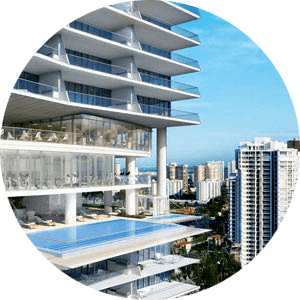 See available Admirals port condos for sale in Aventura. Admirals Port Aventura high rise towers offer spacious residences nice amenities and expansive view. 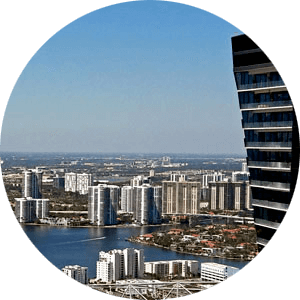 Admirals Port condos for sale a waterfront complex in Aventura Florida. Located just off 183rd street condos for sale in Admirals Port offer breathtaking views of the waterfront. Admirals Port condos offer spacious one, two and three bedroom residence ranging in size from 1000 to 1600 square feet of living space. If you need more information on condos in Admirals Port or schedule a showing please Contact Us or give us a CALL 786-505-4786.